Turbidity, no matter how you slice it, is a giant pain. The greater the amount of what are known as total suspended solids (TSS) in water results in a murkier appearance, and thus higher levels of turbidity. Shoreline erosion, storm water runoff, quarrying, mining and similar activities can all contribute to high sediment levels entering water bodies which carry with it a host of problems. Sediment such as silica and clay are persistent polluters and minimizing their harmful effects is of prime concern, especially in Texas. There are folks that know banking, football, crochet or where to get the best ribs. 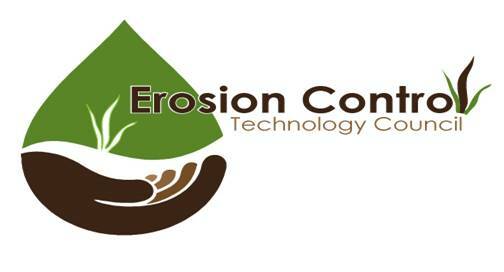 When it comes to sediment and erosion, that expert is the Texas A&M Transportation Institute’s Sediment and Erosion Control Laboratory. Quite a mouthful which is why this premier research entity is known simply as the SEC Lab. SEC scientists engage in some of the nation’s leading research surrounding storm water quality improvements, vegetation establishment and management, and erosion and sediment control. Housed in an impressive 19-acre, indoor/outdoor facility, the lab’s principal features are indoor rain simulators, a variable slope channel flume and a sediment retention device flume. The overall goal – develop and test technology that can safely contribute to the reduction of harmful pollutants. In December of last year CDW and the SEC Lab engaged to test one of CDW’s most popular products – the CDW Bio-filtration Sock (Bio Sock). 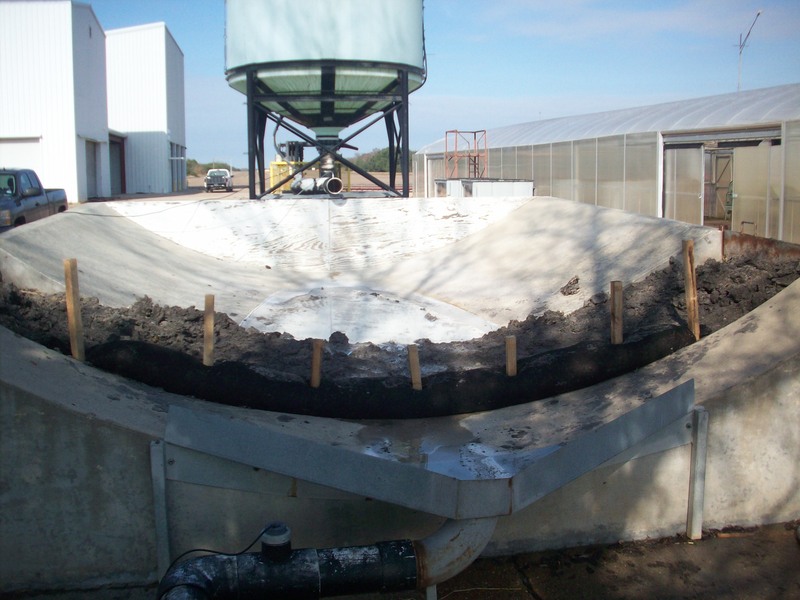 The Bio Sock, created by farmers and ranchers, for farmers and ranchers, is designed to reduce the volume of runoff sediment and soluble pollutants. 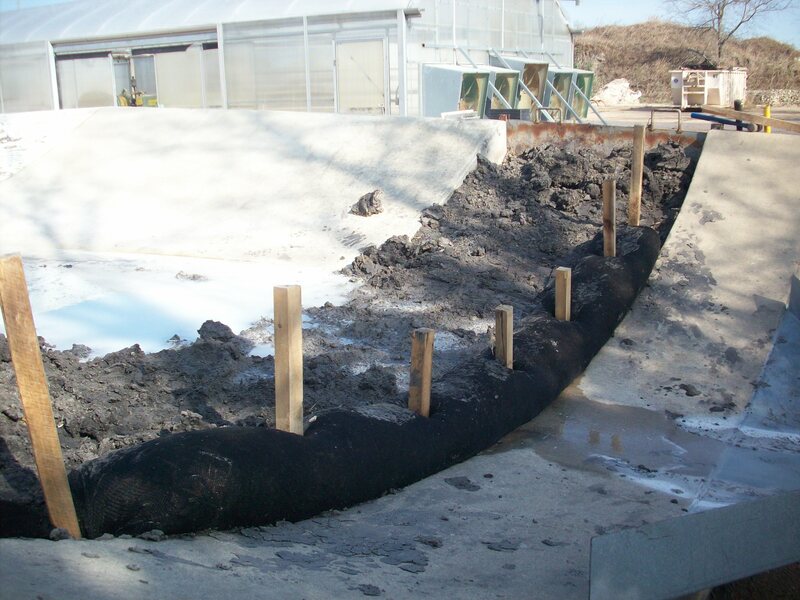 It is a tubular, mesh sleeve that contains compost deemed ideal for storm water filtration. While the folks at CDW are aware of the efficacy of their product, it’s quite another thing to put it through a rigorous testing procedure like that performed by the SEC Lab. 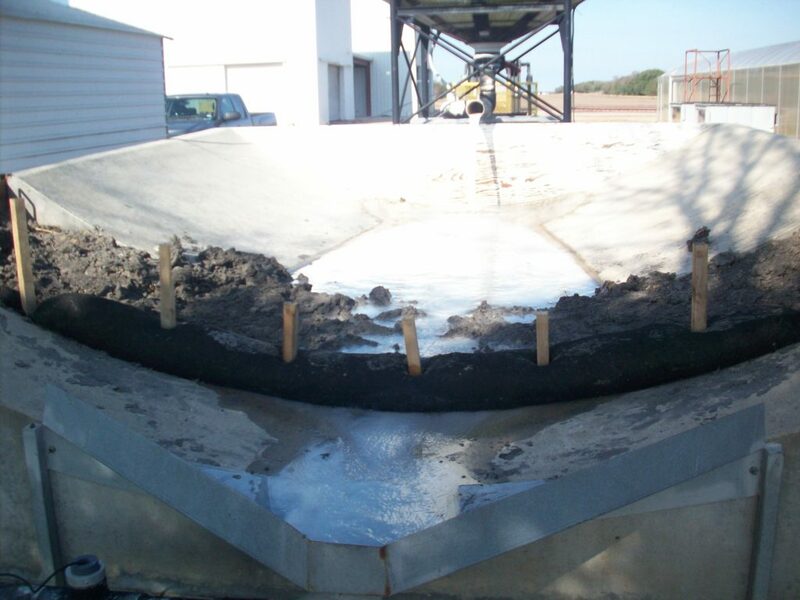 The lab performed six independent tests utilizing the same sediment concentration and type (50% silica and 50% ball clay). The first test was performed on the 20th of December and the last on the 5th of January. The results while not surprisingly to CDW were still quite impressive. On the fifth test, the 4th of January, the Bio Sock registered a remarkable 34.29% turbidity reduction, the highest overall score of the 6 tests. 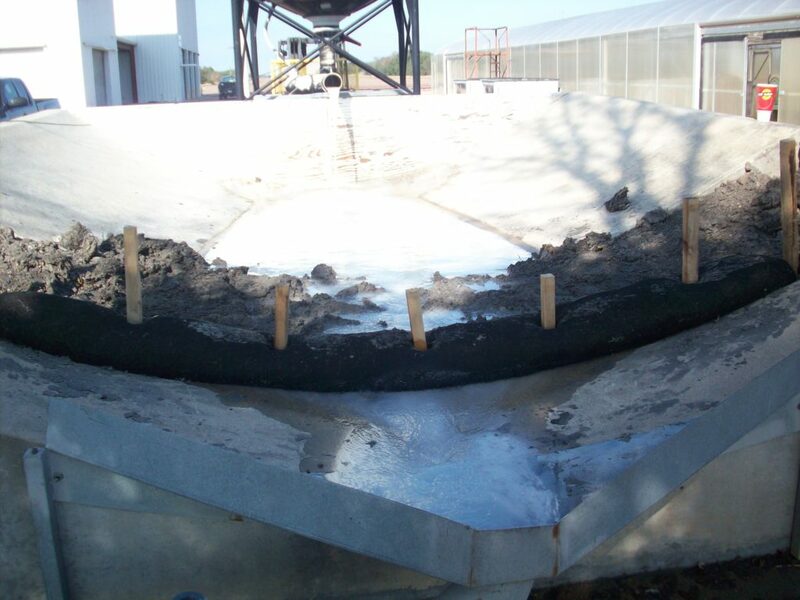 The average over the full gamut of tests was 27.27 percent which positions the Bio Sock among the industry leaders in sediment and soluble pollutant preventive measures.